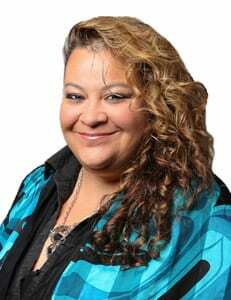 An Indigenous woman has been acclaimed as the federal Green Party candidate for Victoria. Racelle Kooy has Secwepmec, St’atl’imc and Dutch ancestry. She is a member of the Samahquam First Nation near Mount Currie, B.C.